Yeah, Disney is going big on Star Wars! This morning I saw two pieces of very Disney news. First, Disney Parks are offering exclusive limited Disney Parks T-Shirts for Star Wars Rebels. Star Wars Rebels does not have a tie into the parks yet. And typically the exclusive tees are tied into classic attractions or park anniversaries. 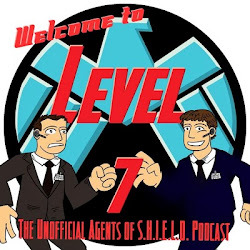 So I was a little shocked to see a T-Shirt tied into an animated television property that has not even seen the light of day! 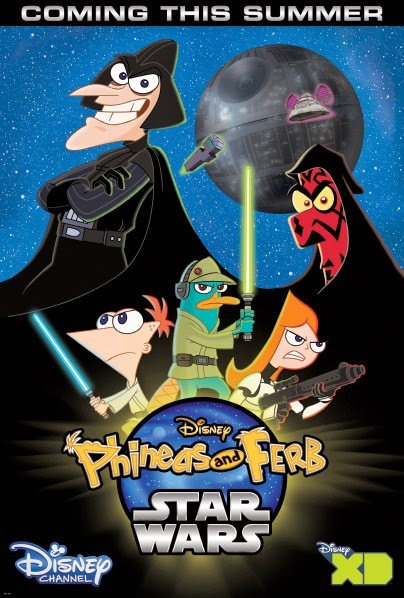 The other news was the release of the Phineas and Ferb: Star Wars poster through Hero Complex. And I did love waking up to the reminder that this summer I get this treat. I really enjoyed Phineas and Ferb: Mission Marvel and all of the included Easter Eggs, so this really is something I am looking forward to. Maybe as this tweet from J.J. Abrams shows, they are too busy to buy a shirt or get pumped for two creative youngsters! 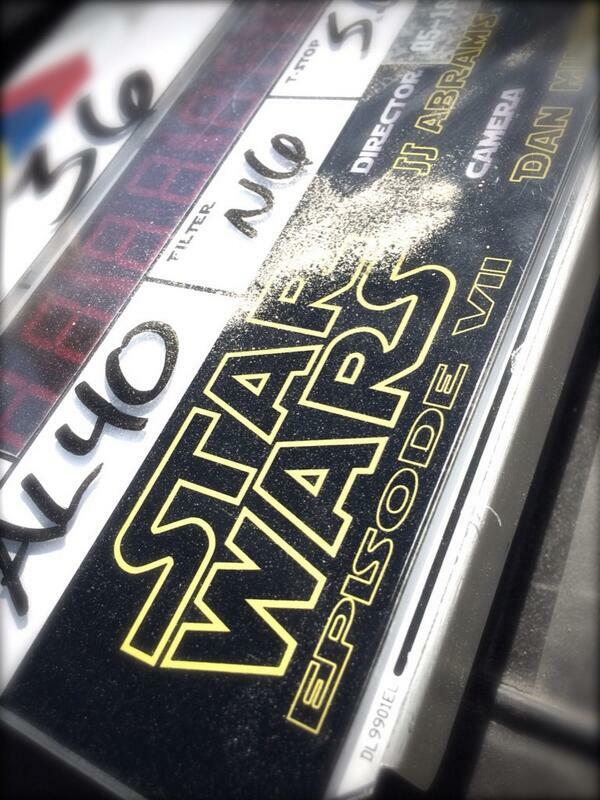 I guess this tweet and the fact that filming has officially started is a third of a pile of Star Wars﻿' news! I'd love a SW REBELS t-shirt. Just how much does it cost? They no longer sell the ones in this post.. I want to say they were in the $25 to $30 range depending on style, which is their typical limited shirts. But the big deal for me was the fact that these were the first Star Wars limited shirts I ever saw them sell.